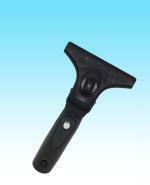 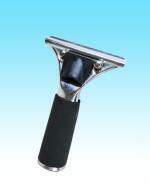 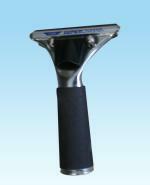 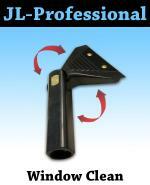 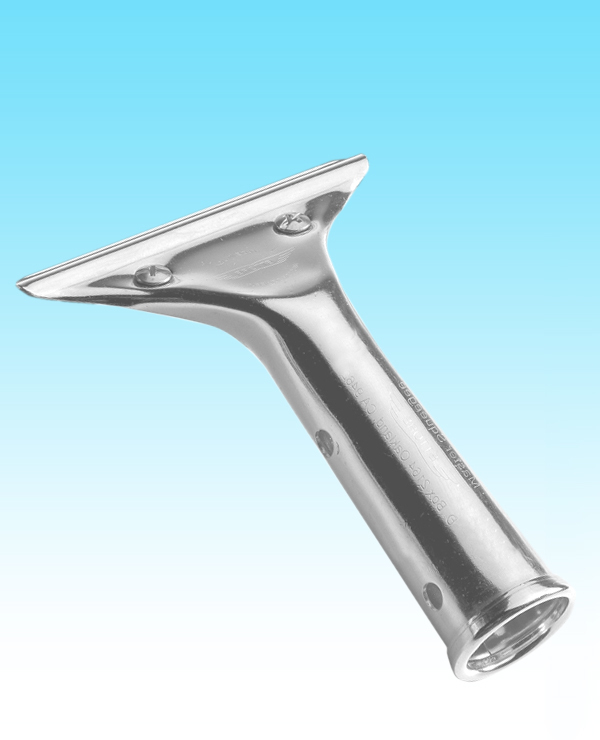 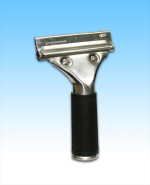 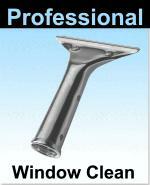 Master Stainless Steel Squeegee Handle. 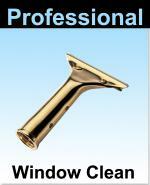 Other Sizes Available Hand inspected, exceptional quality control. 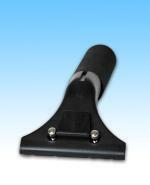 One of the best squeegee handle money can buy! 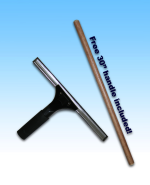 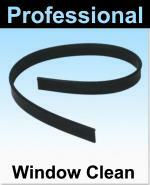 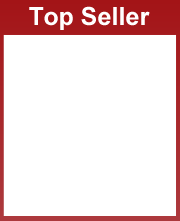 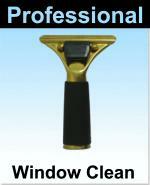 Makes window cleaning faster, easier and more profitable. 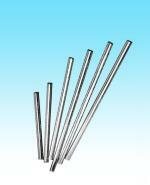 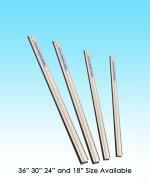 Hand inspected, Bright annealed stainless steel, strong and corrosion resistant.